Ketogenic diet or the keto diet has enormous health benefits. The diet is very misunderstood to be a “fat- feast”. 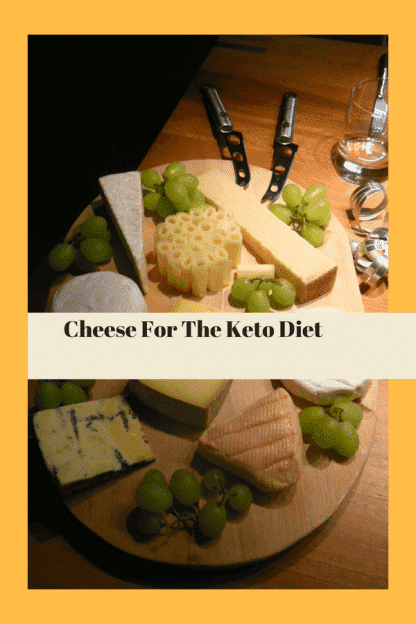 The keto diet is not an all you can eat fat diet. 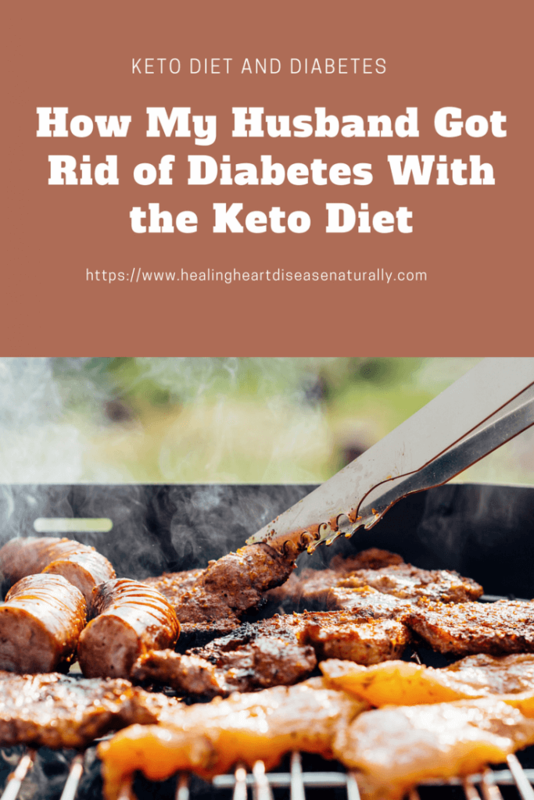 In recent years, the keto diet has been shown to be effective in healing diseases such as diabetes, metabolic syndrome, and some forms of heart disease. The keto diet improves blood glucose levels. 1. What is the difference between ketosis and ketoacidosis? 2. Is a low carb diet safe for diabetics? 3. Is a keto diet good for Type 2 diabetics? Diabetes is the inability of the pancreas to secrete enough insulin to supply the needs of the body. Sometimes the pancreas makes enough insulin, but the body does not use it the way it should. When this happens, excess glucose enters the bloodstream and it causes all sorts of havoc. Type I diabetes– In this type of diabetes, the body does not make any insulin. Type 1 diabetes is usually diagnosed in childhood. Type 2 diabetes’- In the majority of times, Type 2 diabetes is a result of lifestyle. Gestational diabetes– This type of diabetes occurs during pregnancy. Often times, with weight loss and good nutrition it will go away. Sometimes, gestational diabetes does not go away. My husband has always been athletic. He exercised regularly including aerobics, walking, and lifting weights. His symptoms started months earlier and the symptoms would vary. One of his main symptoms was fatigue. He attributed the fatigue ironically to not working out enough. He increased the workup and the fatigue got worse. Then my husband started to get vision problems. Again, he chalked it up to “getting old”. So he went to the Dollar Store and bought some reading glasses. He was already taking high blood pressure medication so he went to his doctor to inquire about changing the medications. The symptoms did not subside. Then one day, he started to urinate every two hours. Now I have to tell you I am a nurse, and I am well versed in diabetes symptoms. The increased urination caught my eye. In nursing school, we were taught the three “P’s” of diabetes: polyuria (increased urine), polyphagia (increased appetite), and polydipsia (increased thirst). Therefore, I put the signs and symptoms together and convinced him to go to the hospital. When we got to the emergency room, my husband tried to convince me that he was fine. However, I knew this was not the case because of my experiences with diabetes patients. After a couple of hours, they took us back and drew blood and did X-rays. When the doctor came into the room with the lab results, he told us my husband’s glucose was 501 and HbA1C was 10. Well, I knew he was going to be admitted so I began making phone calls to his job, etc. The doctor came in and told my husband he would be admitted. My husband looked at the doctor and said,” He was not staying in the hospital”. I thought I heard what my husband said, but I asked him to repeat it. He repeated he was not staying in the hospital. As a nurse, I was devastated. I have had patients to leave the hospital AMA (against medical advice), but I never imagined I would be dealing with this personally. He signed the AMA papers and on the way home, he told me about this diet he heard was helping people get rid of diabetes. He said I will do it “my way”. As a nurse, all I knew was that he was at risk for a coma, kidney failure, blindness, and other health problems. I did not sleep at all that night because I thought something would happen to him. While I was worrying, he was on the internet researching this “diet”. He told me the diet was called the Keto or Ketogenic diet. Let me tell you what my husband’s diet used to consist of. He ate sugar every day. Six donuts at one time. He would eat bowls of Kellogg’s frosted flakes. He would Snickers bars like they were going out of style. We were told as Americans to eat low fat and increase the grains. Diabetes is at an all-time high in this country. Obesity is a pandemic. Children are developing Type 2 diabetes. He stated it was originally developed by Johns Hopkins Hospital to treat seizures in children. He told me he would start the diet in the morning. My husband woke up the next morning and declared he was throwing out all “white food”. This included sugar, flour, bread, milk, and potatoes. I went to the pharmacy and bought a glucose meter. His sugar was 450. For breakfast, he had 3 boiled eggs and Canadian Bacon. For lunch, he had a bed of greens, tomatoes, avocado, and baked chicken. For dinner, he had squash, spinach, and baked chicken. The next morning his glucose was 350. I thought hmmmm. My husband ate like this for one month and exercised 3 times a week. On the 30th day, his glucose was reading 90. 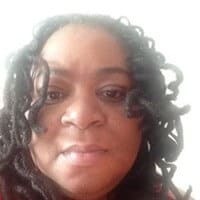 I was in shock because this went against everything I had learned about diabetes. I knew that with his original sugar of over 500, he “should” have been taking insulin. All of his symptoms went away and when he went to the doctor, his HbA1C was 6.0%. This was truly a miracle and his doctor could not believe it. That was 4 years ago and his HbA1C is 5.9-6.
much as you wish. If it is a leaf, eat it. • Avoid pickled food with added sugars. • All fats and oils, butter, are allowed. • Olive oil is recommended for cold dressings. lemon juice and spices as needed. grams of carbohydrate per serving or less. 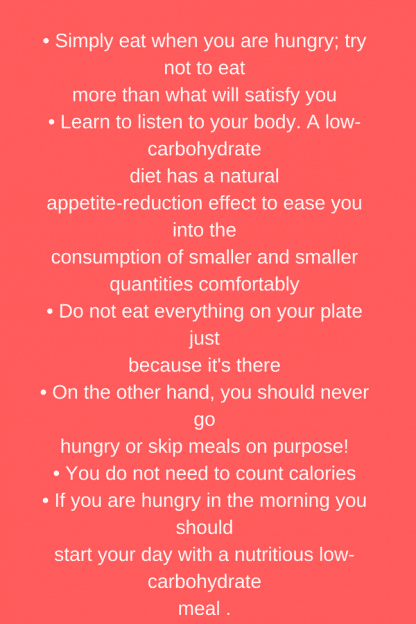 This diet also works well for pre-diabetes. This diet works very well in Type 2 diabetes. Ketosis and ketoacidosis are not the same things. Ketones are produced in the liver. Ketones are responsible for shifting the body’s metabolism from glucose to using fat. Ketoacidosis is a state where the body is in an acidic state, and it is an emergency. Ketoacidosis occurs in Type 1 and Type 2 diabetics. Absolutely a low carb diet is safe for diabetics. In fact, there have been a plethora of people who have reduced their insulin requirements, reduced their oral agents, or came off of diabetic medicine completely. While on the keto diet, you must take your blood sugar every day to make sure it is not dropping too much. The majority of the research on the keto diet has been done on Type 2 diabetics. However, Type 1 diabetics have been on the keto diet with success.